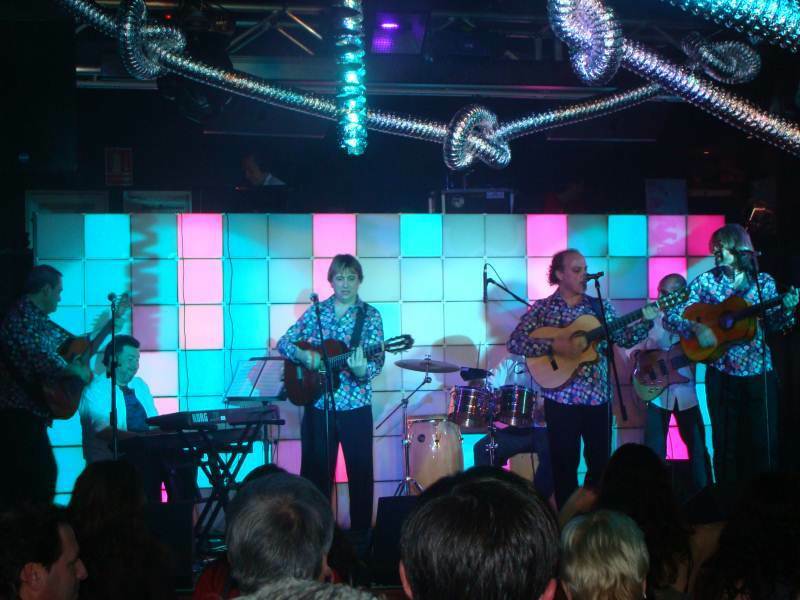 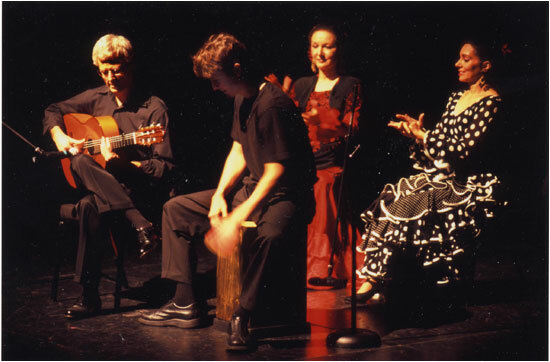 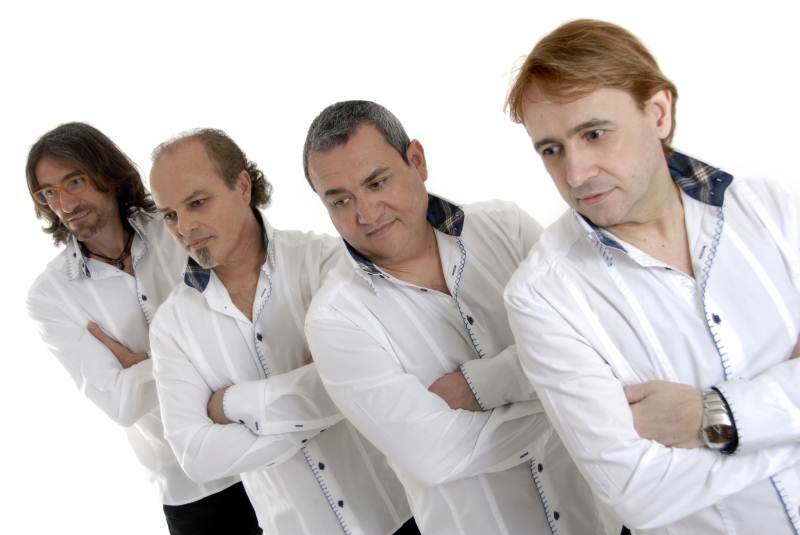 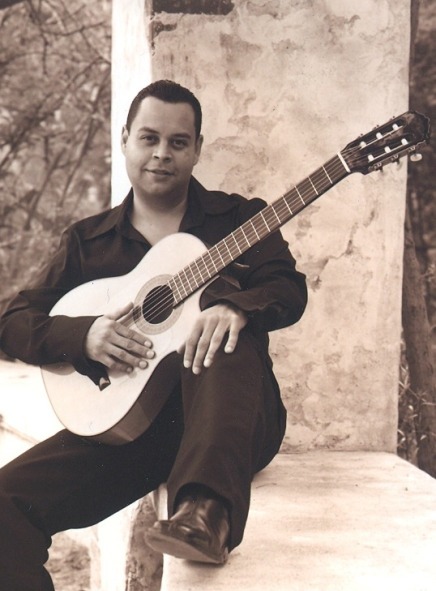 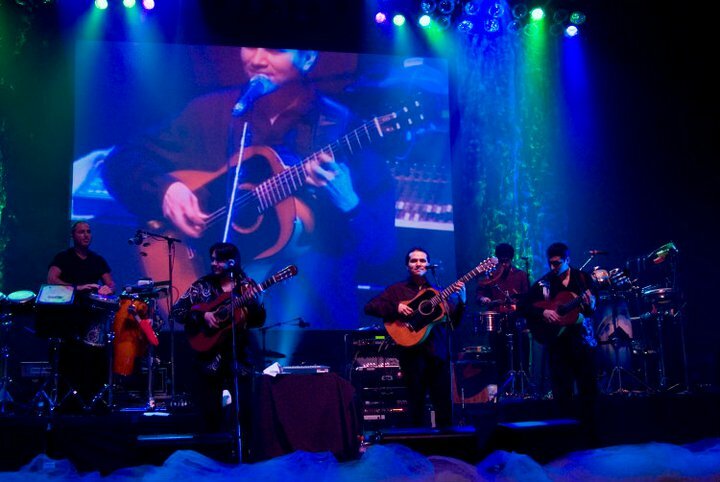 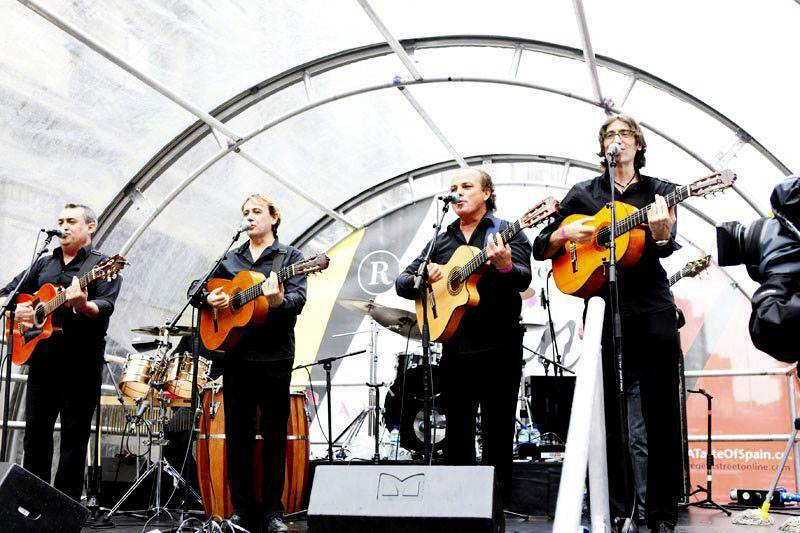 This Gipsy Kings Tribute Band was formed in Spain by four friends who love rumba and flamenco. The group's goal is to bring the soul of Andalusia (Southern Spain) to anywhere in the world through the sound of their guitars and their voices. 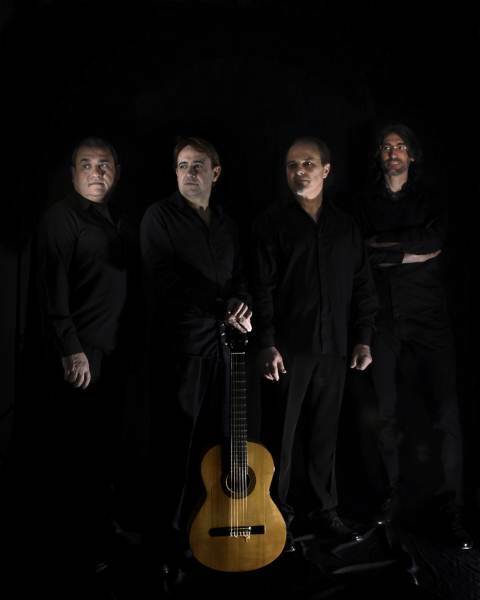 This Gipsy Kings Tribute Band merges flamenco rhythms and sounds with the spirit of Andalusian folk creating a festive, relaxed and joyous atmosphere with great presence. In their first album, they wanted to pay tribute to the Gipsy Kings. 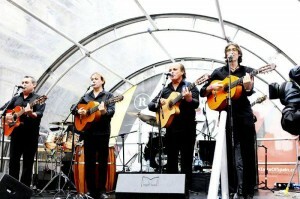 The album includes well known tracks such as "Bamboleo", "Volare", "Djobi Djoba", "My Way", "Hotel California" and two medleys. 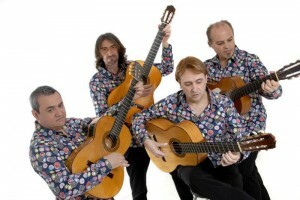 Their repertoire includes all the Gipsy Kings hits as well as many more flamenco songs. This group can also perform as a duo or a trio, with two lead male singers.